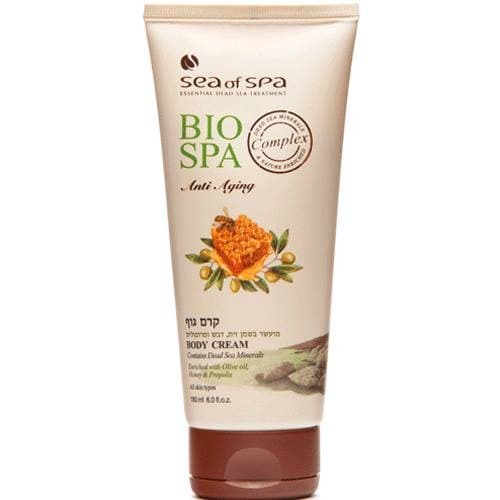 A powerfully moisturizing cream that restores dry body skin. The cream is enriched with Dead Sea minerals, vitamins A, C ,E, omega 3, 6, 9 and pure essential oils to firm the skin and provide it with optimal nourishment. Gives the skin a fresh, supple and youthful look. Absorbs quickly, softens the skin leaving it velvety to the touch and with an intoxicating scent. Apply to clean and dry body skin daily or as needed.